↑ Kendall, David (2014). 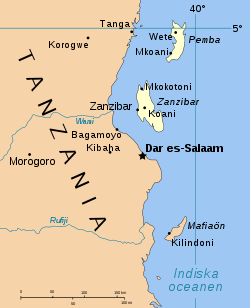 "Zanzibar". nationalanthems.info. Retrieved 29 Jan 2015. 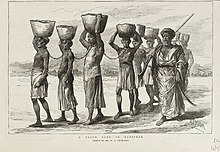 ↑ "Zanzibar profile". BBC News. 24 May 2013. Retrieved 2014-07-03. 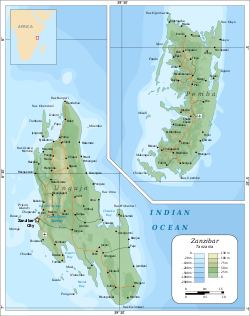 ↑ "Gross Domestic Product (GDP) in Zanzibar". ushnirs.org. Retrieved 2014-07-03.